Grocery store nearby - Publix grocery store within a couple of miles. Game Room - Organized card games and bingo. 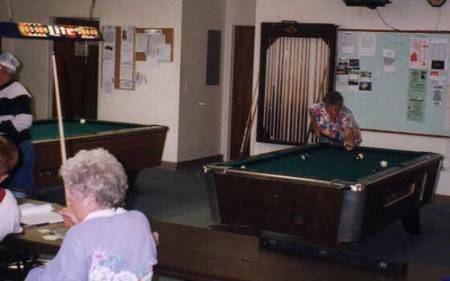 Pool tables also available. Get connected while here at 7 Oaks Travel Park with the wifi presented. 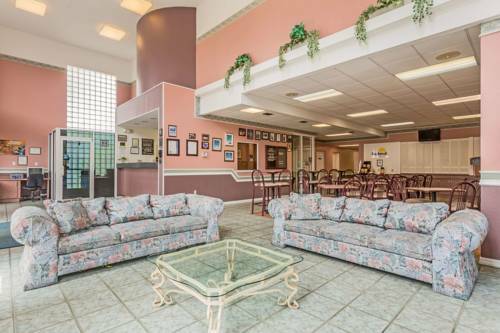 There is a game room for continuing to be entertained. You are welcome to have a fire at this campground. The caring surroundings and a tremendous variety of cool stuff attract folks from far and near. Shuffleboard is a cool game for everybody to play here. 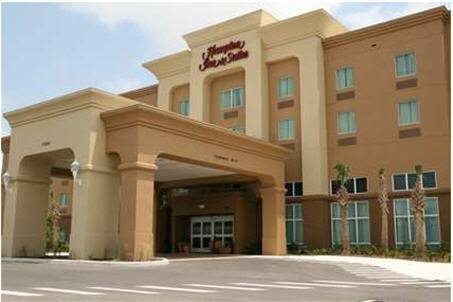 here in order to be next to Hernando Beach. 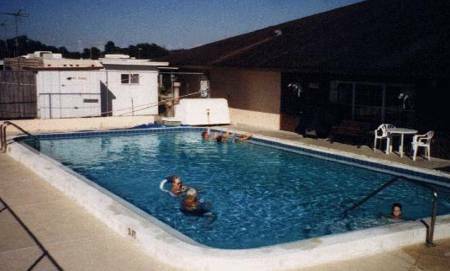 7 Oaks Travel Park is a campground loved by the people of Hudson. 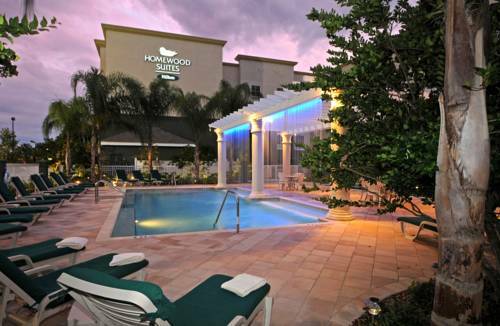 The nice local attractions and the nearby outdoors recreation will without doubt have you coming back time and again. There are RV hookups for your RV here; there are tent sites here where you can pitch a tent. Naturally there are showers at this campground, and take that dog given that you are allowed to take pets. If you like the outdoors, you won�t be disappointed; there's swimming, playing golf, and fishing, so probably you want to stick around for a while. 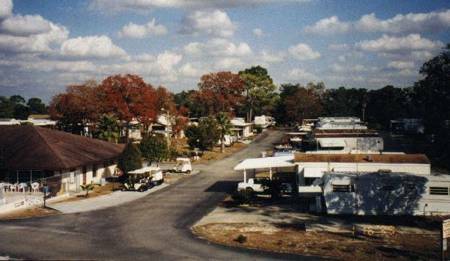 this neighborhood in Florida it's a good idea to go for a camping trip too. 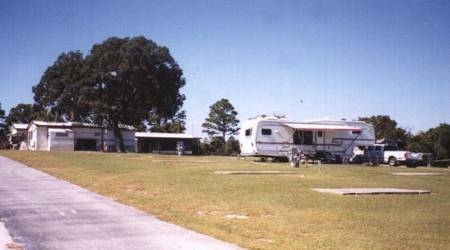 It's very bad for you to spend too much time in the city; you have to get out of the house sometimes; 7 Oaks Travel Park is a good local campground if you happen to be in Florida. 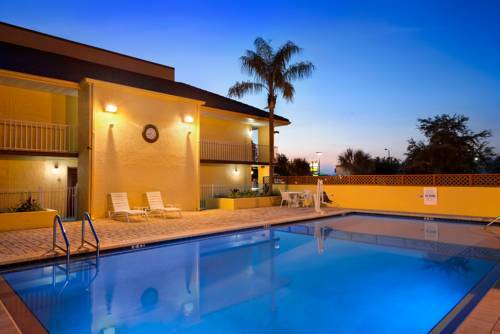 Outdoors recreation in the vicinity of Tampa-St. Petersburg-Clearwater, Florida, the metro area neareast to 7 Oaks Travel Park. Find info on campgrounds, marinas, hiking trails, ski resorts, lakes, beaches, parks, whitewater, golf courses and more.